Narrabri is located in north-western New South Wales and is a large cotton-growing centre. Nearby is the Mt Kaputar National Park. Narrabri court house is located on Maitland Street, near Collins Park. Narrabri has a local airport which is served by Aeropelican Air Service, which makes daily flights to Sydney. It also has a railway station on the Mungindi Railway Line. It is served by the daily Xplorer train between Sydney and Moree.  Visit Sydney Criminal Lawyers® for Criminal & Traffic Lawyers for Narrabri Local Court.